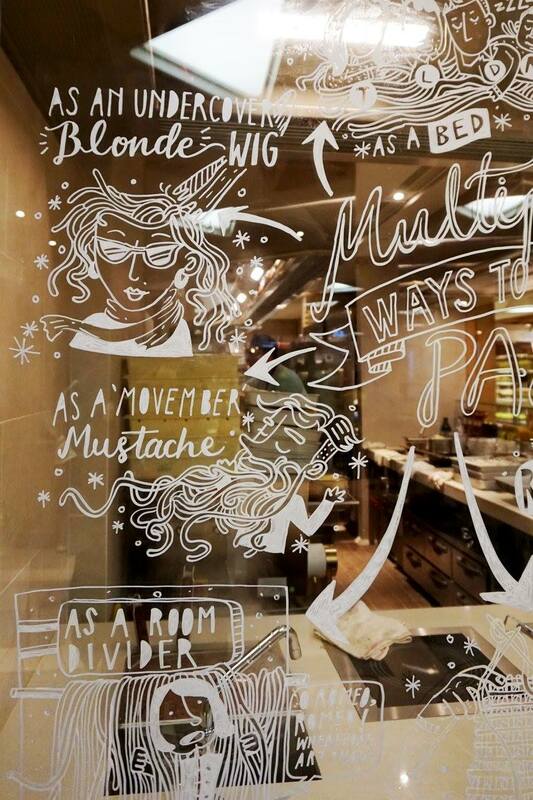 Have a new physical place to brand, yet impatient with the merely ornamental and gimmicky? 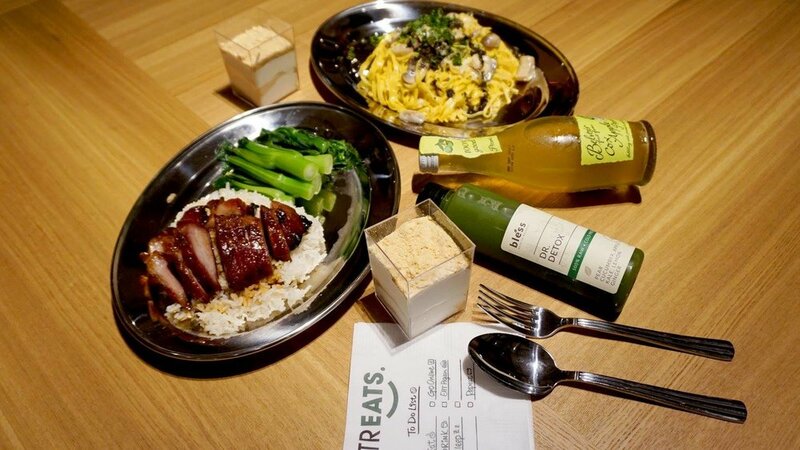 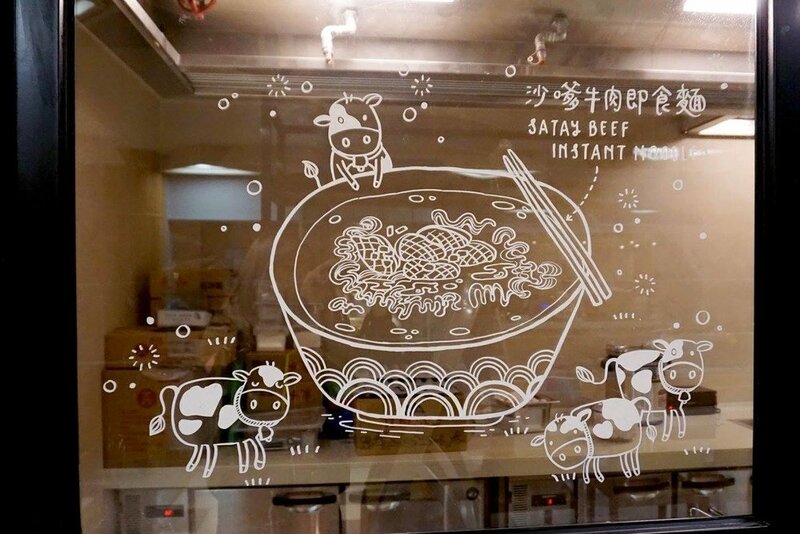 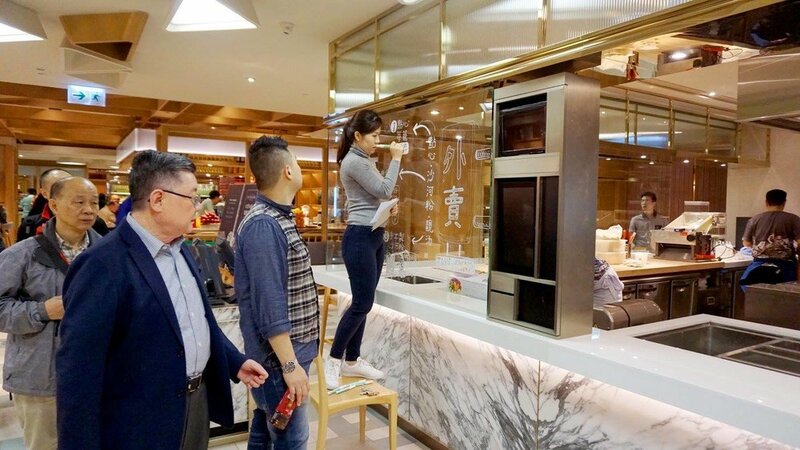 Check out our fun work at TREATS., Hong Kong's first cosmopolitan food market located at Swire Group's swanky Cityplaza! 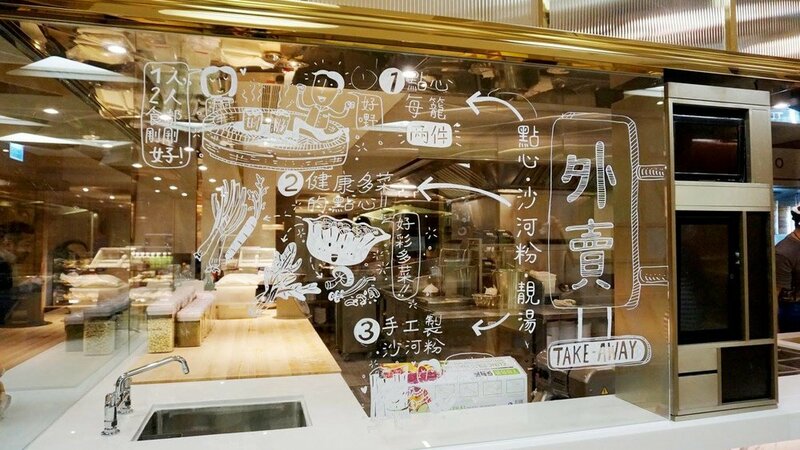 Combining movie references, historical facts, recipe processes, and plenty of irreverence, we augmented a beautifully woody restaurant with glass infographics that gave context to amuse queueing foodies at delicious food stations! 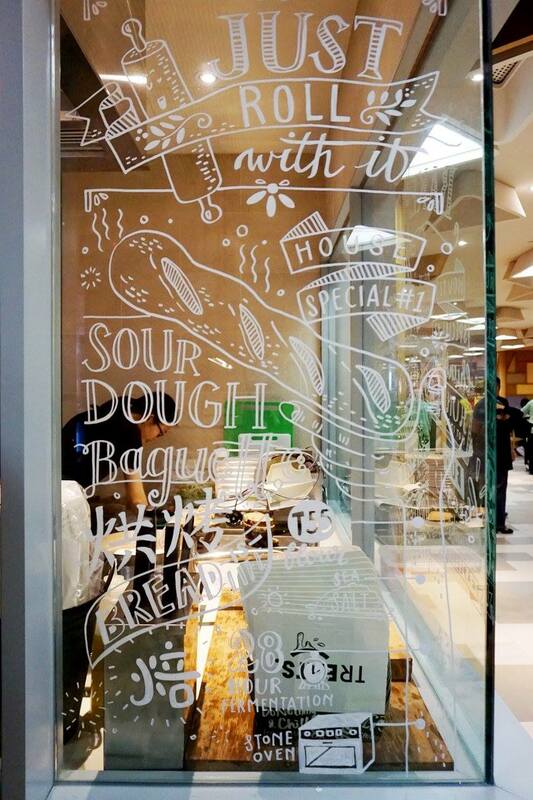 Much love goes to Maxim's Group - the food conglomerate running Starbucks and simplylife franchises in Hong Kong, among others - who commissioned this piece.